Conceptually and in theory, a roadmap is a good thing. 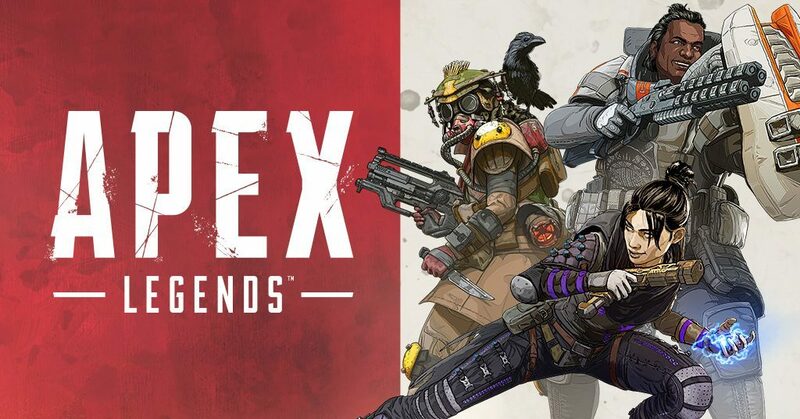 They allow developers to chart objectives and upcoming content to existing games, and provide consumers with some level of transparency and excitement for things to come. They can be a great tool when used correctly. 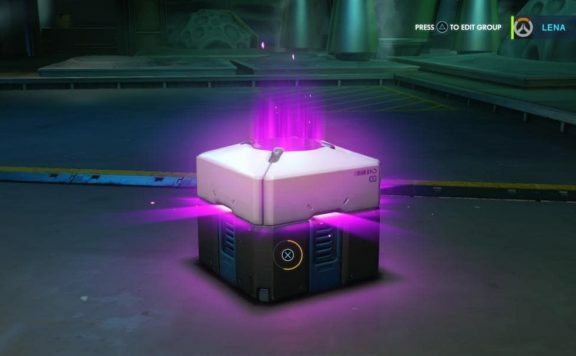 In practice, just like DLC and “bonus” content, roadmaps in the age of Games as a Service (GaaS) are thoroughly abused whose beaten remains are ripped to shreds by the “AAA” games industry. Roadmaps today are nothing more than a crutch to prop up shells of games in an attempt to appease players with the promise of things to come. It has become far too common practice today in the age of GaaS to release a shell of a game today for a full $60 (and really far more if you actually want content which was ripped out of the game to be sold back in numerous “special” editions) and to then support it with so-called free updates as time progresses. You’ve heard the defense of this practice before from gamers, I’m sure. I receive it nearly every time I bring it up. Gamers who are so ready to jump in front of developers and publishers and defend them with their life just because others dare criticize genuinely bad business practices, or the technical state of a game. “If you don’t like it, don’t buy it.” (Completely missing the point). “The game runs fine for me.” (The classic “I have a sandwich, therefore world hunger doesn’t exist” argument). “The game has tons of potential, just wait for six months.” (More on this one later on). The problem with all these defenses is a relatively straightforward one: they are simply not grounded in reality. In all my extensive experience covering and critiquing the industry, gamers defend developers and publishers because they simply want to justify their purchase. They don’t want to accept the fact that their purchased game is either broken, incomplete, or both. It is much easier to believe in such fantasy in order to rationalize your bad purchase than it is to accept reality. Furthermore, there is quite a simple premise at the heart of this roadmap problem. Do you honestly want to pay $60 (or more) to receive an incomplete or broken product today for the promise of a better product tomorrow? Are you honestly willing to spend your hard-earned money on nothing more than a promise? Why on earth would you not want a complete, content-rich, working product today? Does that sound like rational decision making? No doubt, stubborn gamers will retort with, “Well of course I want a better game tomorrow!” (see above for why gamers want to justify their purchase). Unfortunately, this completely ignores the very real fact that the game you paid for today is incomplete, broken, or both. And we have plenty of evidence to support this fact. Let’s look at the last twelve months for examples. In just the last year, we were awash with plenty of examples of GaaS which launched either broken or incomplete, and with a promised “roadmap” of things to come. 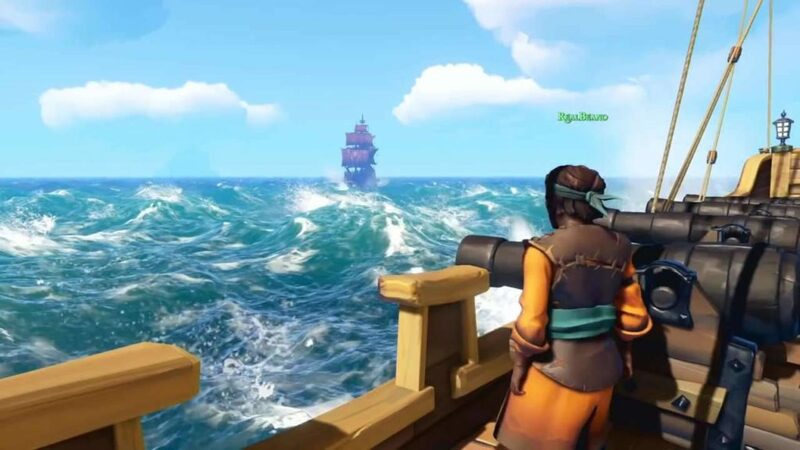 I wrote about Sea of Thieves extensively when it launched, and just why it’s yet another problem in this era of GaaS. 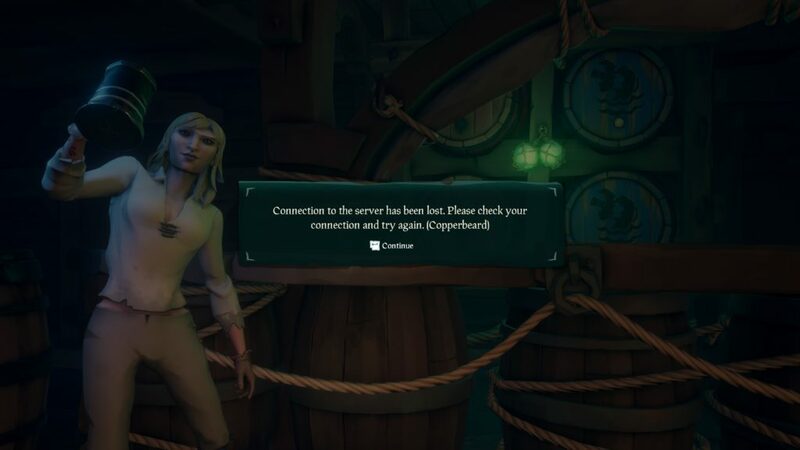 At launch, the game was shell. It was nothing more than a wave simulator with the same three fetch quests repeated ad nauseam. But not to worry. They had a roadmap! What I wrote then still remains relevant today. Developers release shells of games and then add in the actual content as “free” updates. 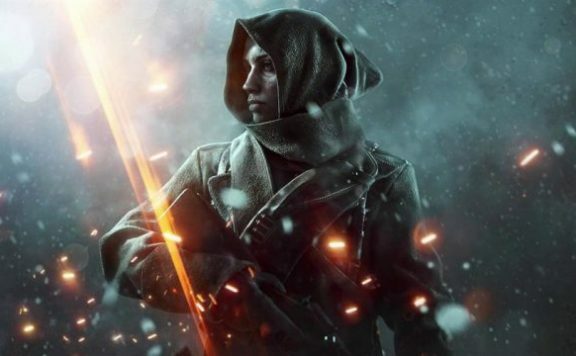 They are then seen as heroes from gamers who, instead of asking why this content wasn’t in the game to begin with, praise the developers and publishers for “giving away” all this content. 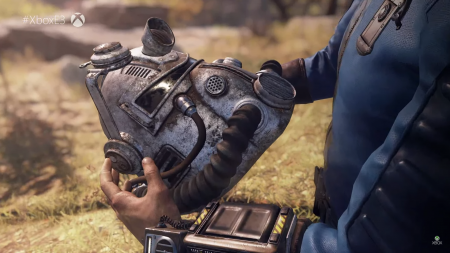 It’s a neat psychological trick that developers and publishers use to distract you from the real issue: This “roadmapped” content should have been in the game on Day One for your hard earned $60. Full stop. 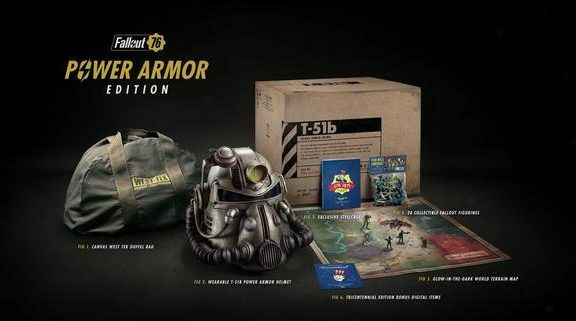 Later on in the year, we were graced with Fallout 76. The game was objectively broken. 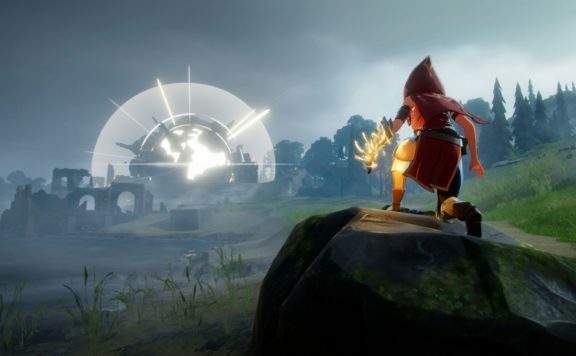 Its pitiful and nigh on useless beta was mere weeks before release, with the final launch game suffering the same issues with seemingly zero fixes. But don’t worry! 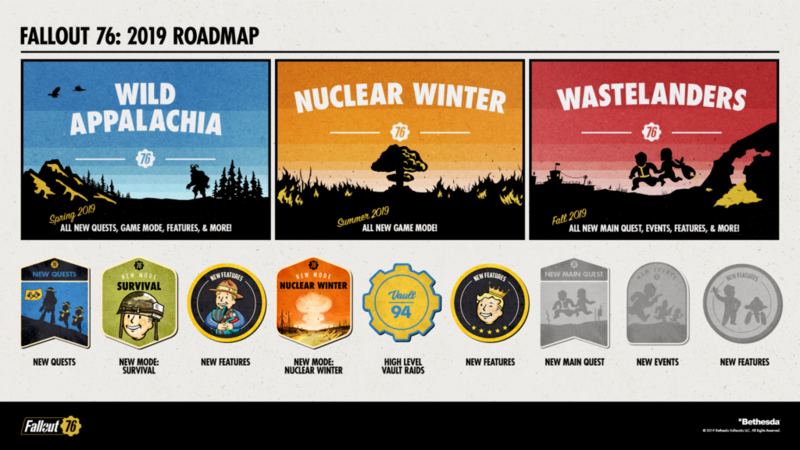 Bethesda has a roadmap! 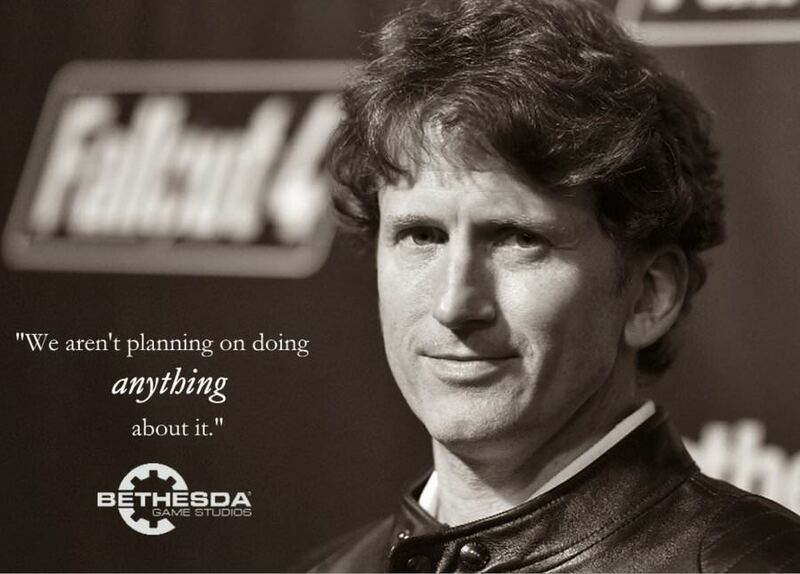 Fortunately for Bethesda, I believe the best thing to happen to Fallout 76 was Anthem. I covered this last week, and this is the latest GaaS that most fresh in everyone’s memories. 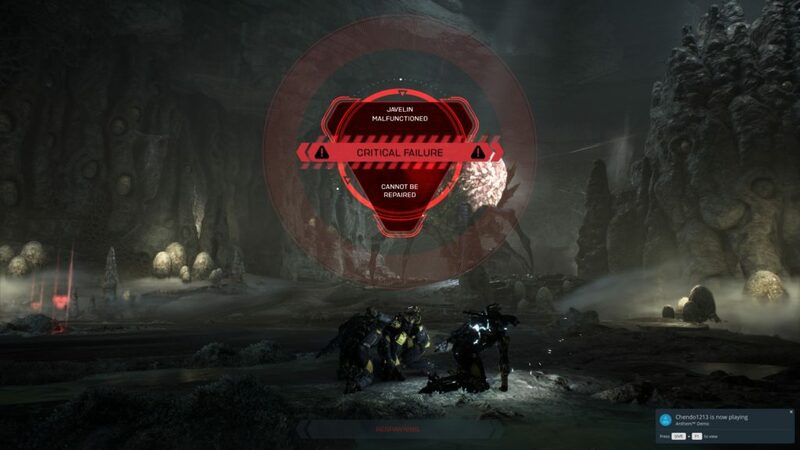 The problems with Anthem are numerous. There was a bug which caused consoles to shut down. Players later discovered that removing gear actually makes you more powerful in addition to giving you infinite health. 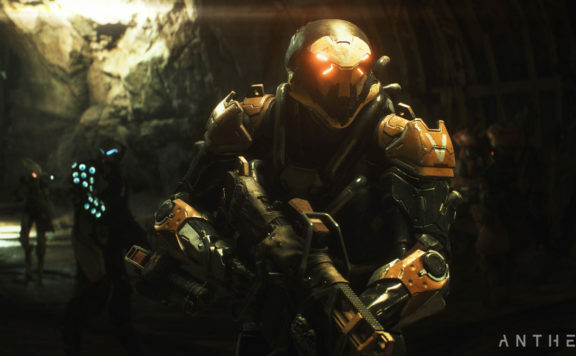 People also discovered that Anthem’s starter rifle is more powerful than any other weapon. And all this culminated last week with players calling for a boycott to protest the terrible loot drops. 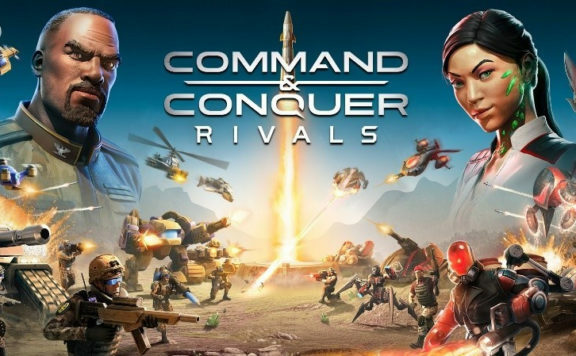 We launched a game that so many of you tell us is really fun at its core, but we also had a degree of issues that did not reveal themselves until we were operating at the scale of millions of players. We were of course very disappointed about that, as were many of you…We also continue to listen to your feedback, with more improvements to endgame loot and progression, game flow, and stability and performance coming soon – so there’s a lot more work that we intend to do. This is all a learning experience for us, and as we work to make sure the game is improved and perfected, we can’t emphasize enough how much we appreciate you staying with us. Especially because the next stage is where things really get exciting. 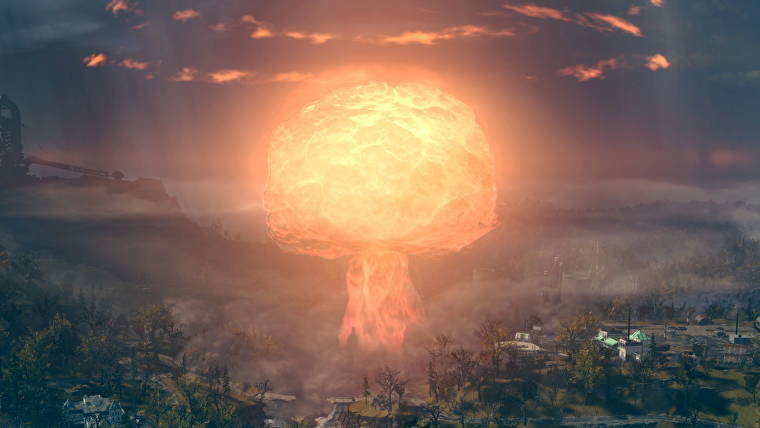 And yet, it launched without a hitch and amassed 50 million players in just one month. That next bit in Casey’s blog post about a lot more work they intend to do and how this is all a learning experience, let’s remember that Anthem was in development since the end of Mass Effect 3. 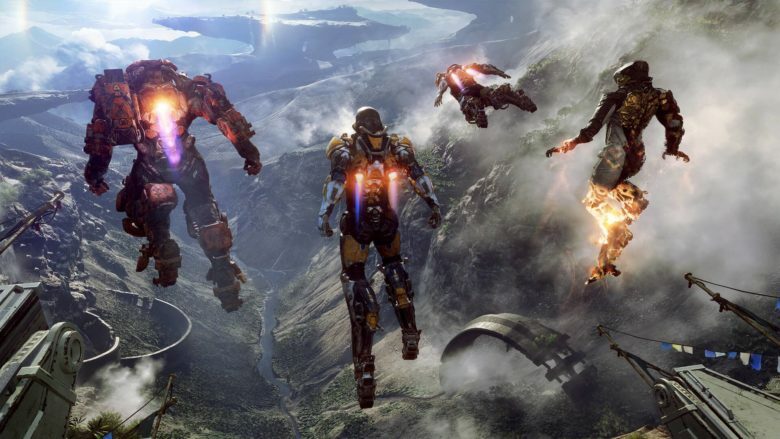 What was BioWare doing for nearly seven years? How did they not learn from all those GaaS before it, a few which were discussed here, and not see the many mistakes that were made (and sometimes corrected) along the way? But, as ever, don’t worry! They have a roadmap! Are you noticing a theme here? These are all high profile, over-hyped, over-marketed, high budget products which all flopped on launch and were either broken, incomplete, or both. All of them issued reassurances to their player base with the holy “roadmap” and a promise of things to come. And all of these games were religiously defended by gamers who rejected reality in the face of overwhelming objective evidence outlining severe bugs, mechanical imbalances, and technical failures. I circle back to what I alluded to at the top of this piece. I don’t to wait six months for a game’s “potential” to be realized. I want a complete and content-rich game on Day One for my hard earned $60, and then a service to supplement this with additional content. This notion is not entitlement, yet in the games industry, defenders of roadmaps and these broken GaaS are quick to throw that term around. This is the only industry I’ve seen where consumers are genuinely derided for asking for a complete product on Day One in exchange for their hard-earned money. Imagine if you purchased a a brand new car, yet it arrived without air conditioning. In frustration, you ask where the air conditioning is, only to be told that it will is arrive as a free delivery in three months’ time. Now imagine being derided for having the gall to ask for air conditioning upon immediate purchase of your vehicle. That sounds ludicrous, and it is. Yet this is what is happening in the games industry. Games launch broken, incomplete, or both. This is then followed by developers and publishers issuing a mea culpa in which they play the victim and attempt to reassure gamers that they are “learning” and they “can’t wait to share what’s next.” And boom. 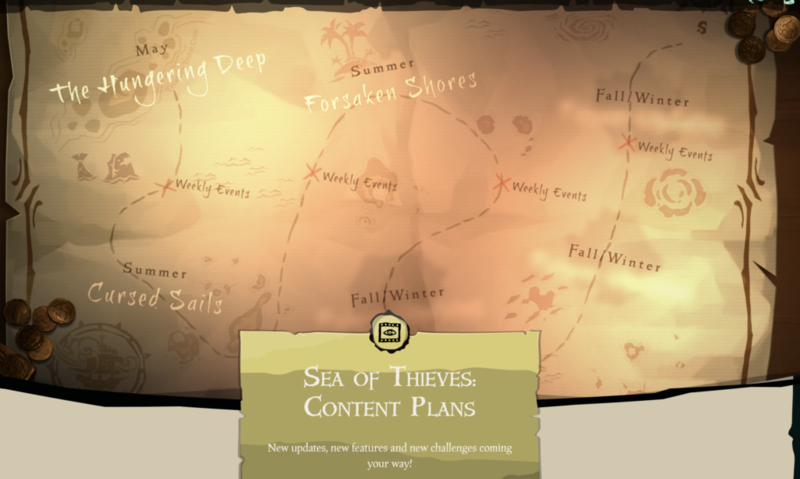 Like clockwork, a roadmap is issued containing content that only ten years ago would have been in the game on Day One. Those of us frustrated by this practice and call this out are immediately pounced upon by ardent defenders of developers and publishers. Their own defensive fanaticism is what these developers and publishers count on to continue this practice. Like I said. In theory, a roadmap is a good thing. But today, in 2019, it is merely a vehicle by which these publishers can appease consumers while rushing a product out to market simply to make a quick buck and satisfy shareholders. Roadmaps are a symptom of this much greater problem. And they aren’t going anywhere.